Unbeknownst to you, a subconscious part of your brain is constantly whirring away and wielding a tremendous influence on your thoughts, feelings and behavior. 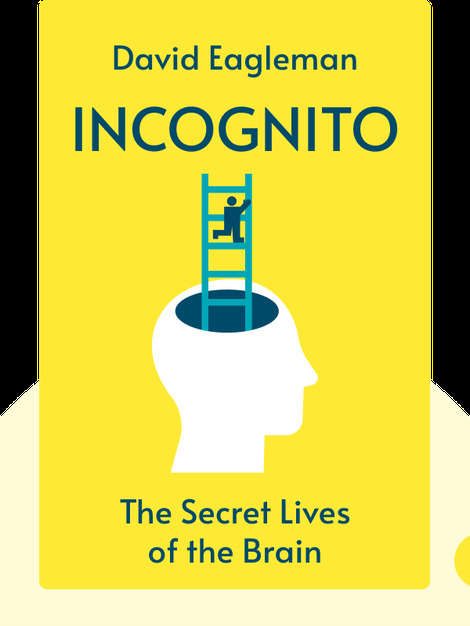 Incognito: The Secret Lives of the Brain (2011) is your guide to the other side of your brain, and how it shapes your life. 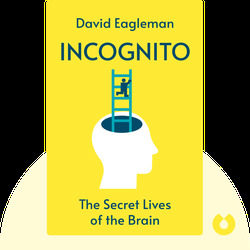 David Eagleman is a neuroscientist and junior professor at Baylor College of Medicine who has written several popular science books, including Wednesday is Indigo Blue.